Get a custom designed film, or create your own! Have a great idea for a film? We can help! Do you have an idea for a custom design that you would like to see as a hydrographic film? If so, we can help you achieve this through our proprietary custom film development process. Our film development team is experienced in taking custom hydrographic films all the way from design to development and distribution. We offer 3 options to get the perfect custom hydrographic film for your project. Depending on the size of your project and your specific goals, we can tailor one of these options to fit your needs. We have a massive ever-growing library of pre-designed custom films that are not available with other hydrographic distributors. 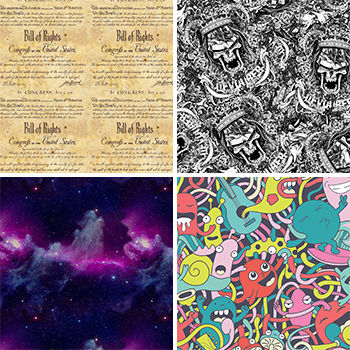 We print all of our custom designed films in-house allowing you to order as much or as little as you need for your project. 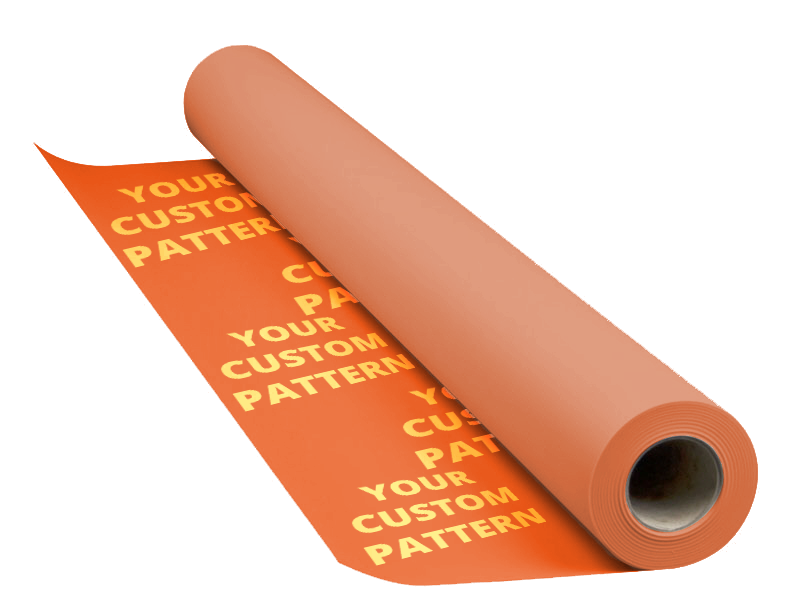 You will really stand out from the crowd with these custom designed hydrographic film patterns. We will turn your company logo or any image you provide into a custom printed hydrographic film for your next project. 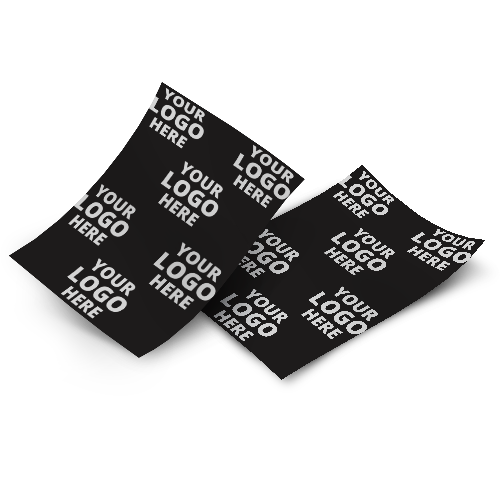 With custom printed films, you will avoid the development fees and minimum quantities required to get your image or logo turned into a custom hydrographic film. This is a great option if you need a short run of your desired film, or if you would like to prototype a design before going to full OEM production. Get Started on Your Custom Printed Hydrographic Film Today! Are you ready to develop your new hydrographic film at higher volumes? Do you have a hydrographic film idea or proprietary design that you would like to see in mass production? We can help you design, setup and produce your hydrographic film. Not only can we help you develop your hydrographic film, we can help you keep it exclusive to your company or assist you in the distribution of your hydrographic film. Get Started with Your OEM Hydrographic Film Today! Do you have questions about our products or services? We'll be happy to answer any questions you may have. 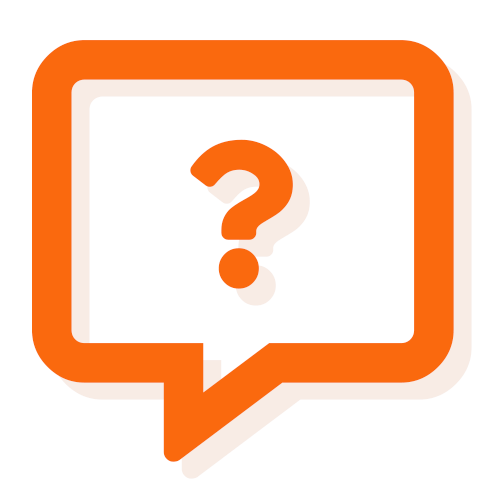 For your convenience, we've compiled some of the questions we get asked the most, so head over to our frequestly asked questions page to check them out.